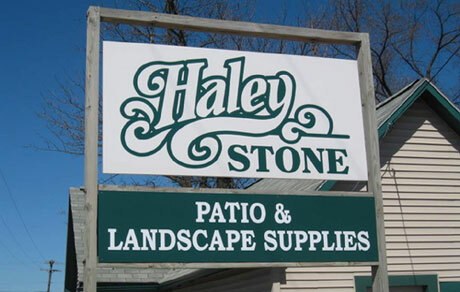 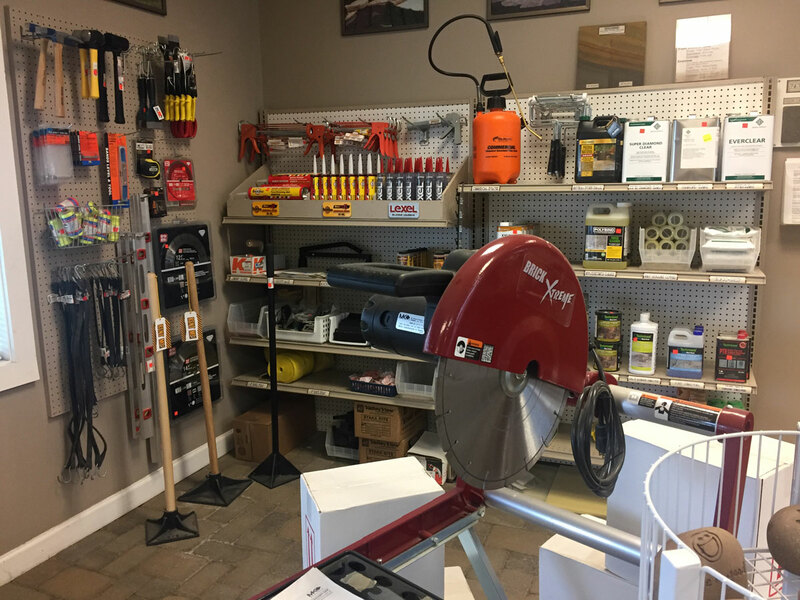 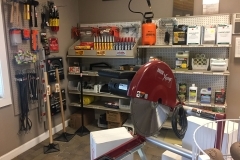 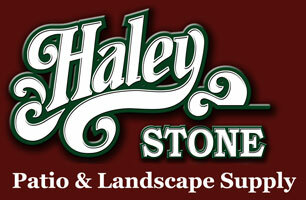 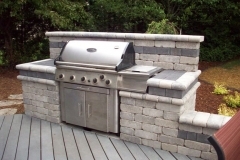 We offer a wide variety of “Specialty” products to enhance your project. 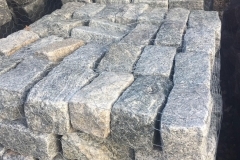 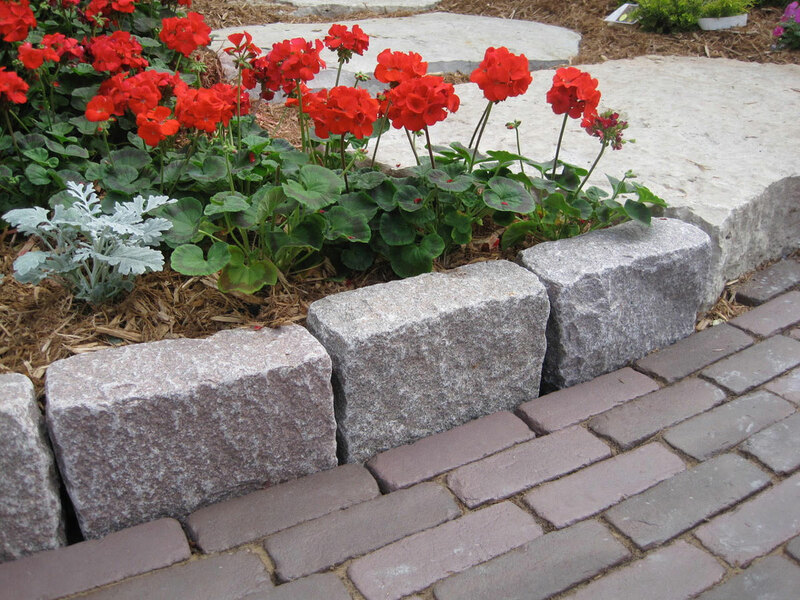 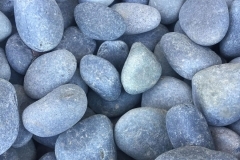 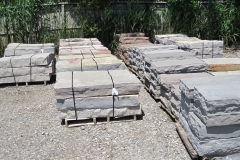 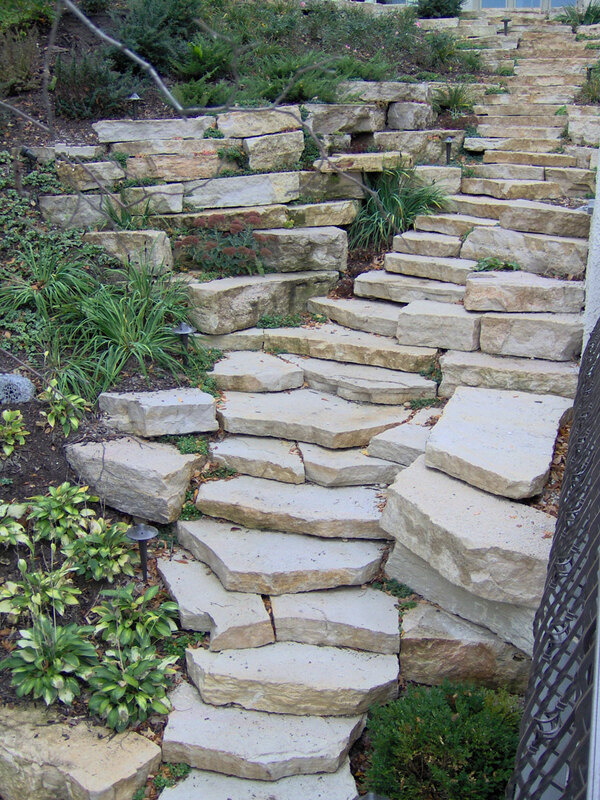 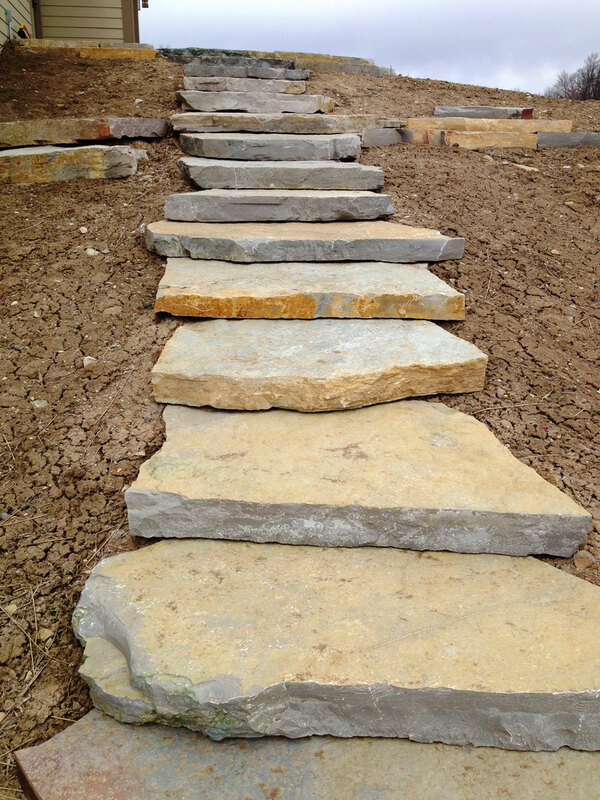 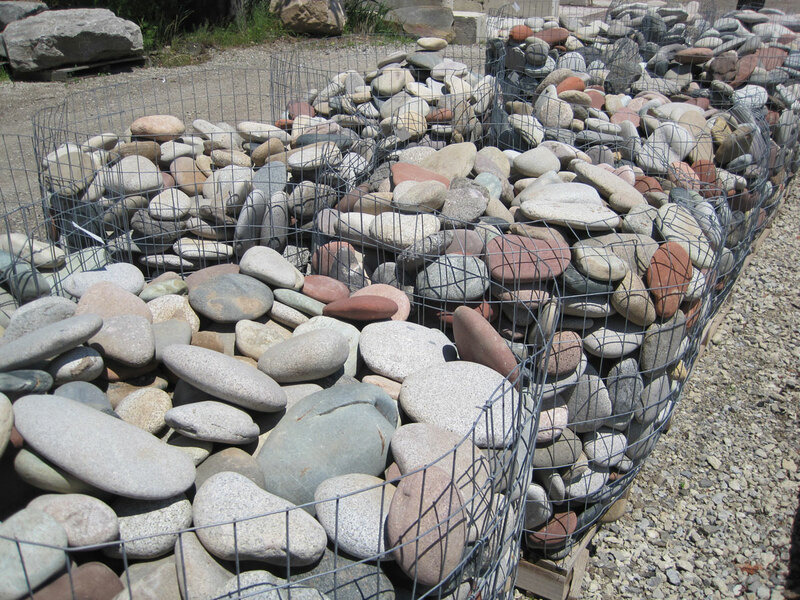 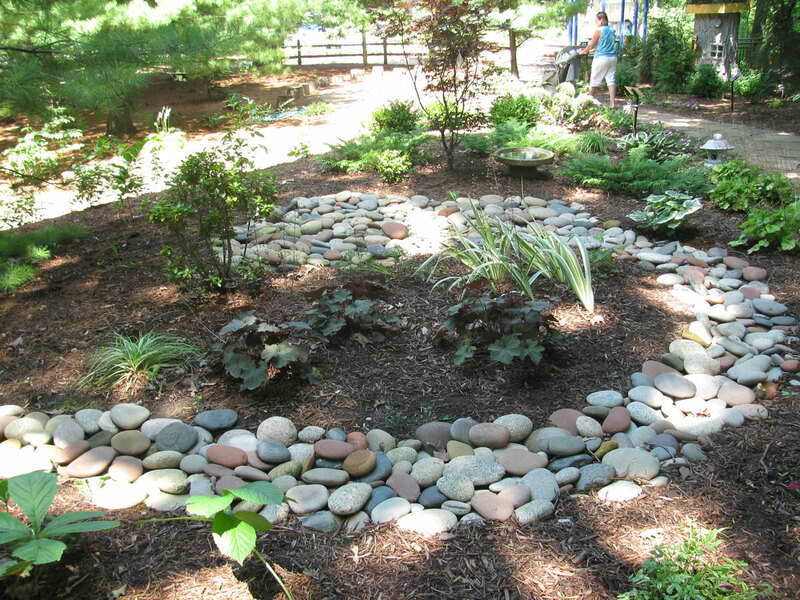 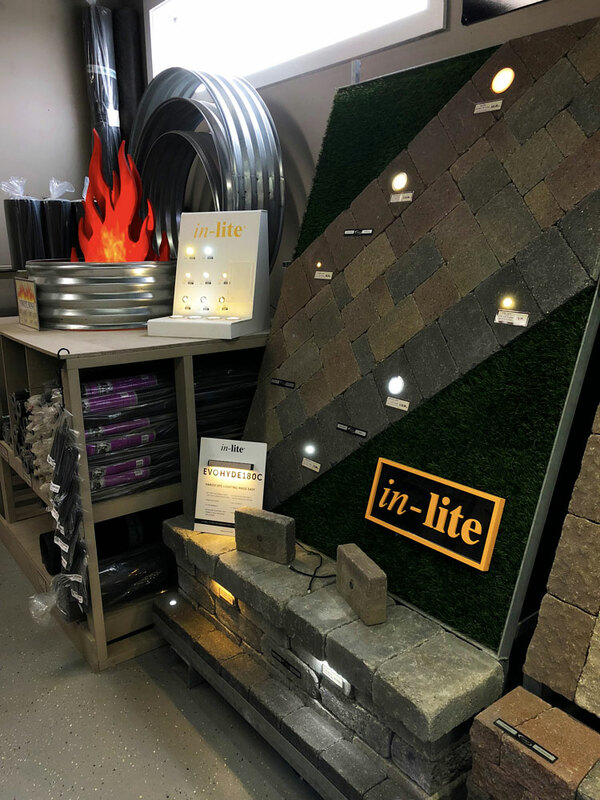 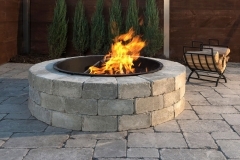 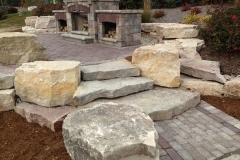 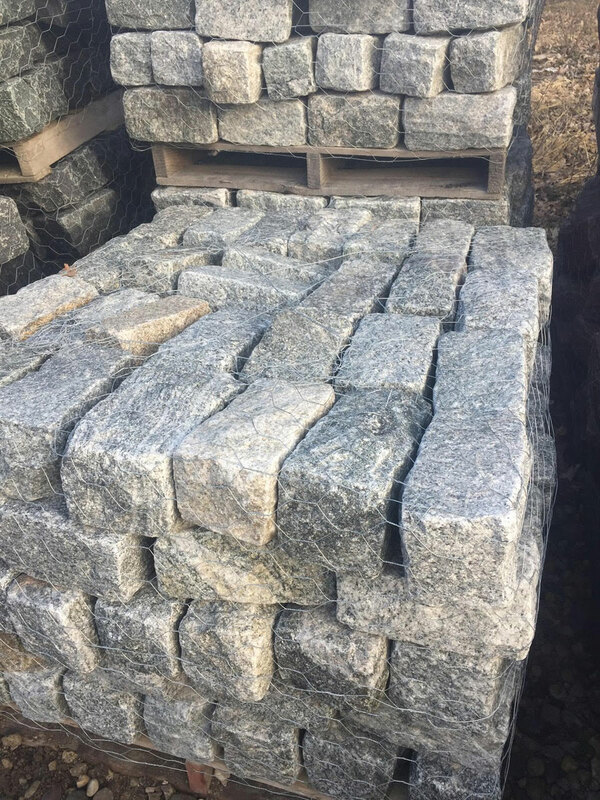 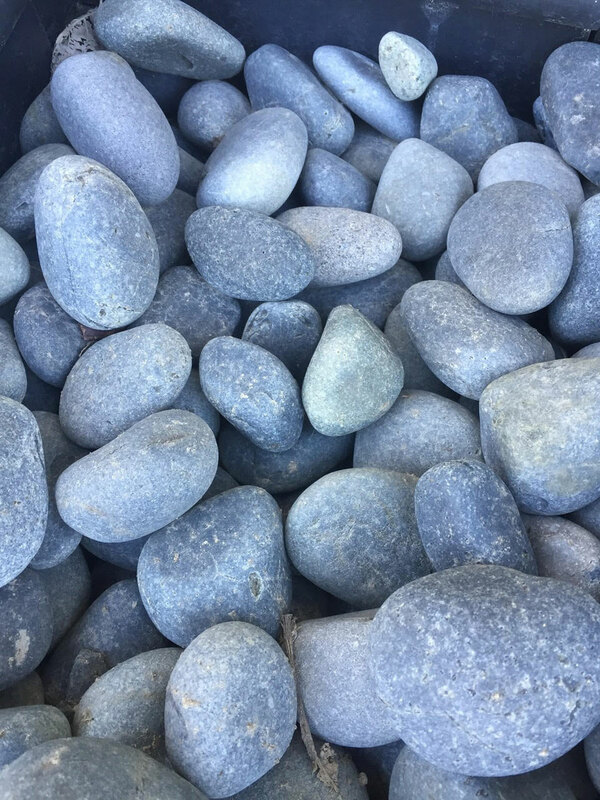 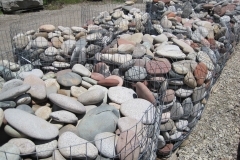 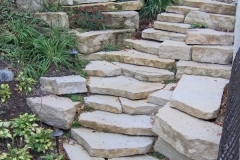 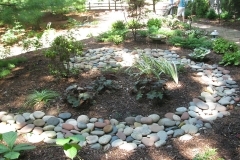 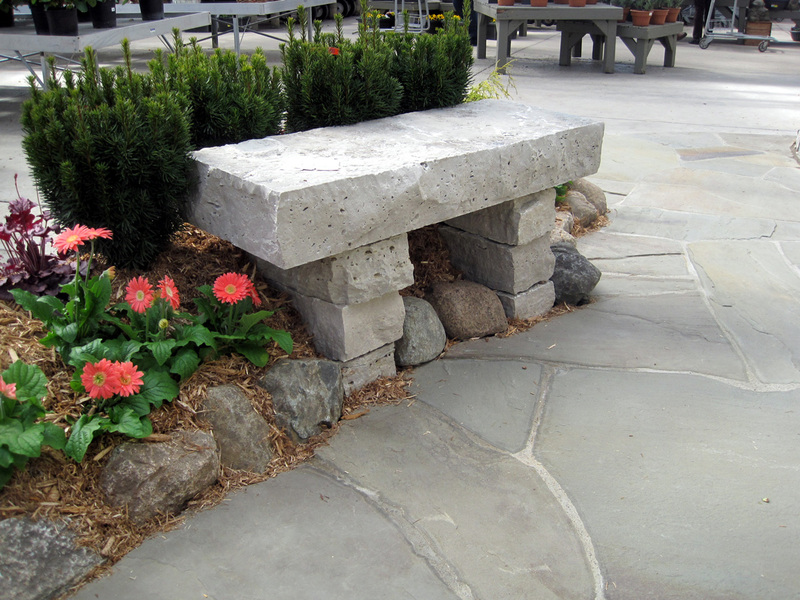 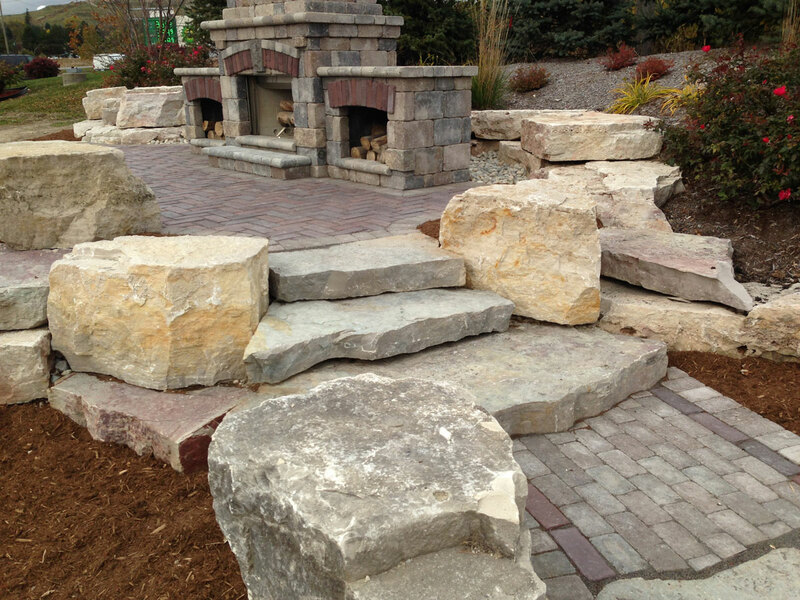 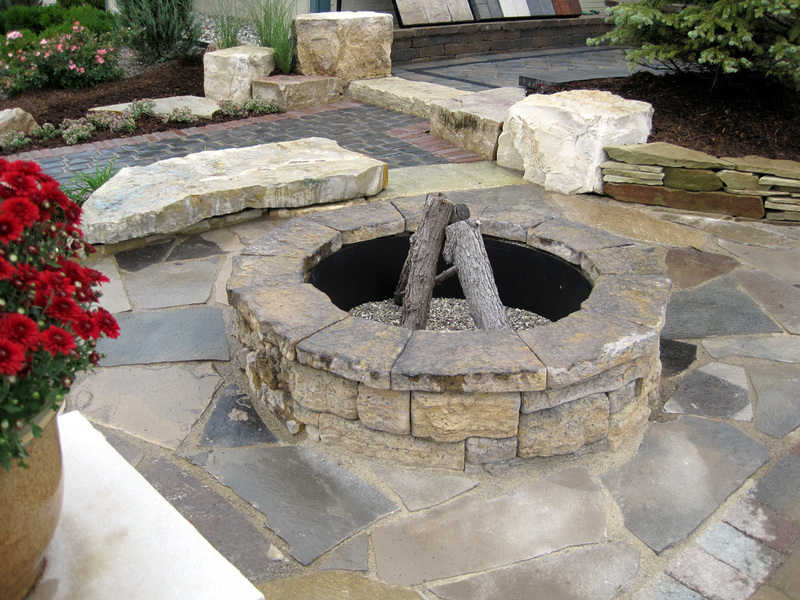 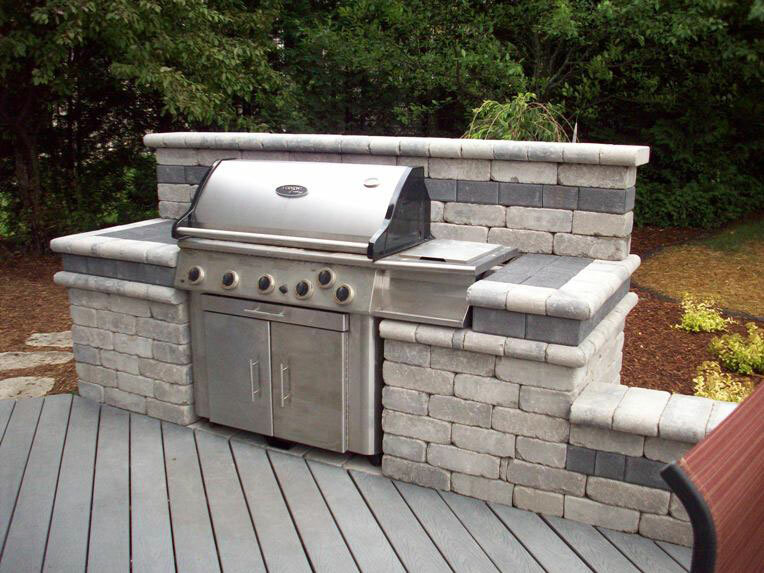 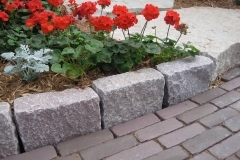 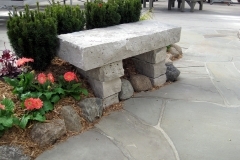 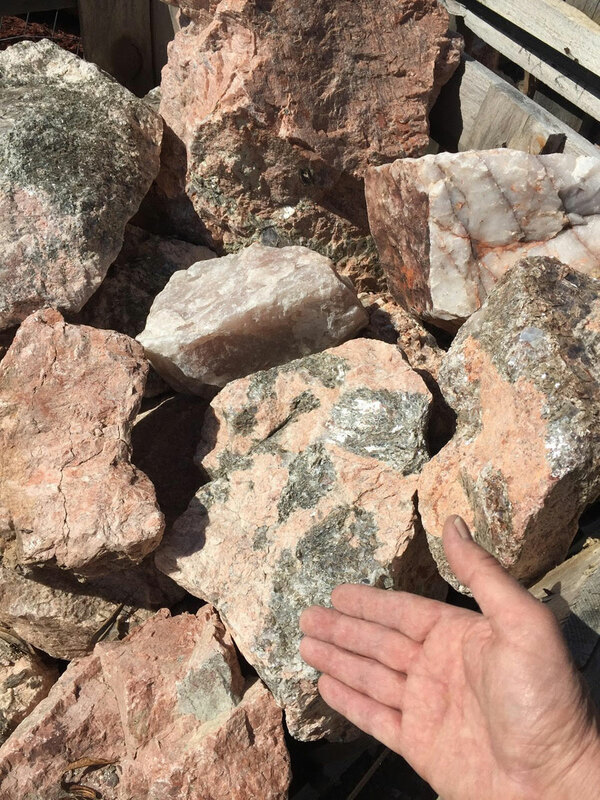 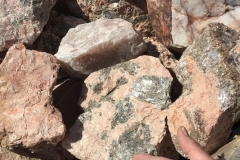 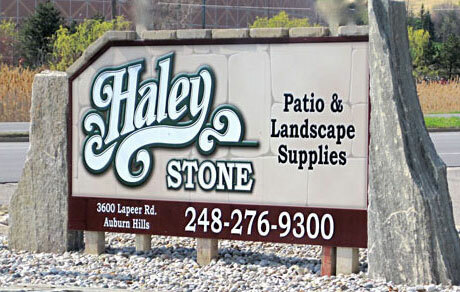 Items such as Belgian Pavers, smooth and colorful Wyoming River Rocks, decorative boulders, and Mexican Pebbles, will create that unique finishing touch. Porcelain Tile and precisely cut and calibrated Natural Stone are also available for indoor and outdoor patio use. 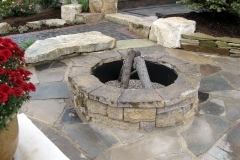 Back yard living spaces that include fireplaces and pits, grills and kitchens, have become very popular. 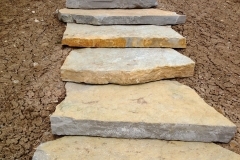 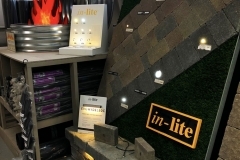 We can offer a number of quality products to help construct them.